I do a lot of camping and tailgating in the summer time at auto race tracks and it can get really expensive eating at the track. 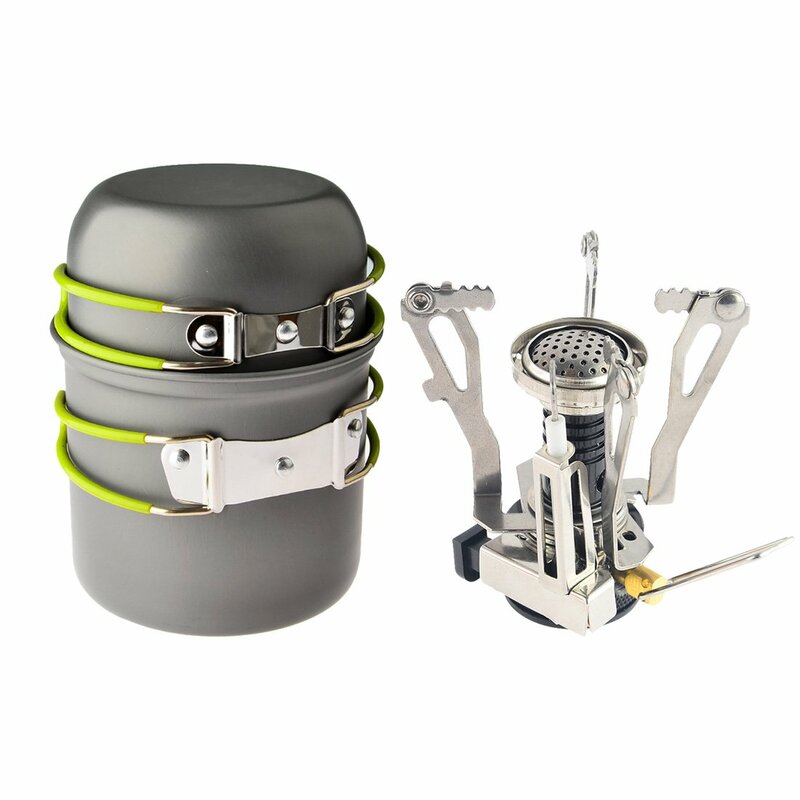 This portable cooking pot is convenient, easy to store and carry and has its own ignition source. The only thing I have to supply is the fuel. It is well made from aluminum alloy and stainless steel and can withstand high temperatures. I love that the pots have foldable handles that are coated in silicone to make them easy to hold and use and protect my fingers from burning. The ignition system is small and convenient and easy to store in a pocket and carry with its carrying case. 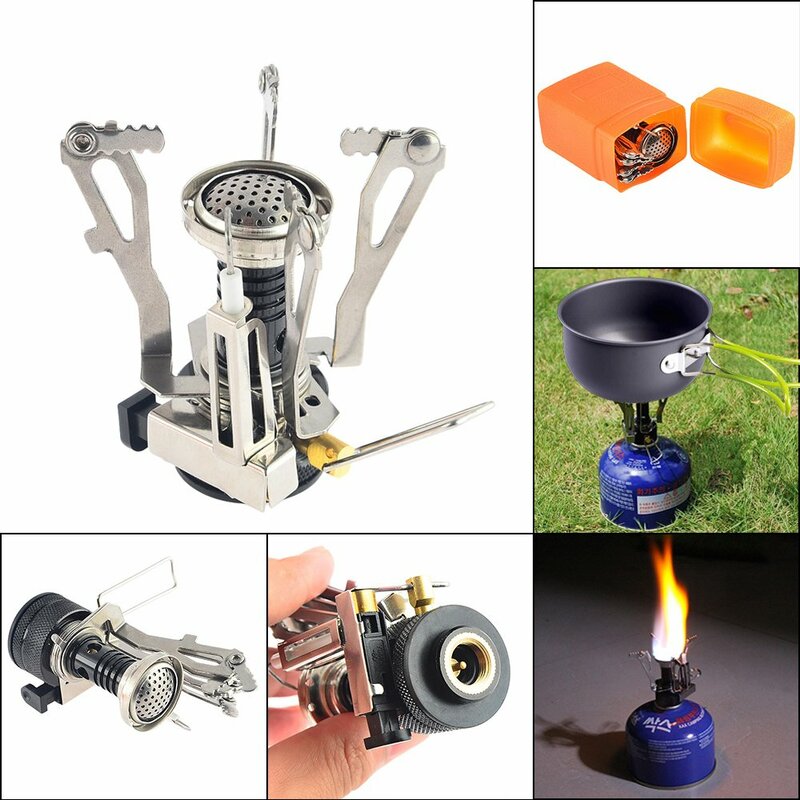 This kit is perfect for camping, tailgating, hiking and so many more outdoor uses. 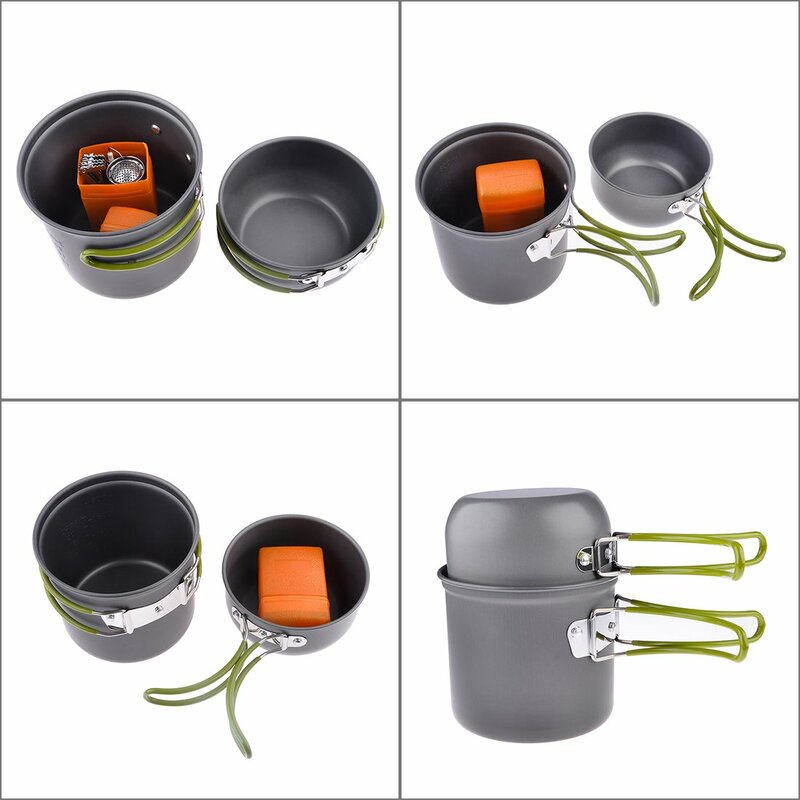 The stackable pots are perfect for heating foods and taking from the heat source to eating. Cook and eat from the pot easily. Great for heating up beverages too! 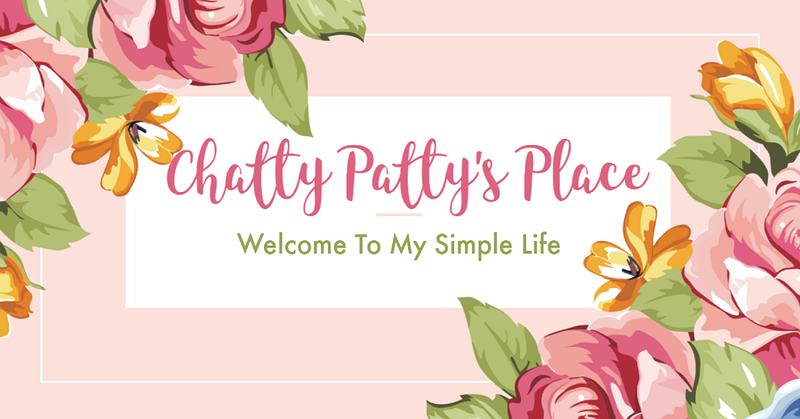 Disclosure: I received a sample of this product to review for my personal opinion.